The MVP's of faith formation for children most frequently are their parents/guardians. 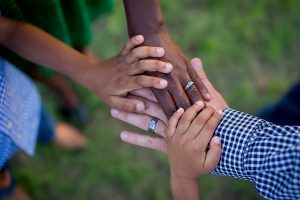 This webpage provides families and churches with resources, ideas, articles, website links, videos, etc. 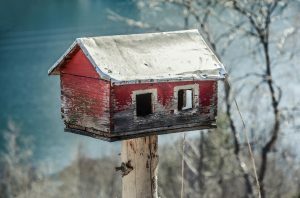 for practical faith formation in the home. How do you pray for your child? Website with resources for parenting, activities, and faith basics. 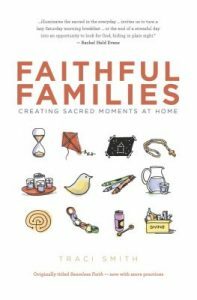 Traci Smith's book and website contain creative ideas for sacred moments for families. 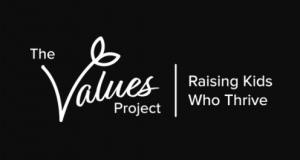 Learn about The Values Project and sign-up to receive their monthly newsletter. Each month they explore a different value - like honesty, loyalty, creativity, kindness, and more.